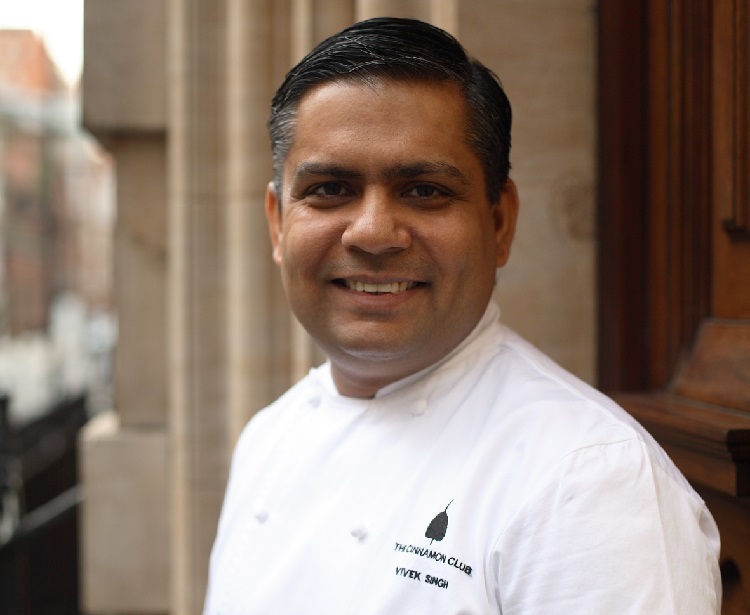 Vivek Singh, Executive Chef of Cinnamon Kitchen Oxford, will bring his signature blend of fire and spice to The Kingham Plough in Chipping Norton for a special guest chef dinner on Wednesday 3rd October. Joining forces with talented owner, head chef and Great British Menu winner Emily Watkins, guests will enjoy an evening of modern-Indian cuisine with a quintessentially British twist. Marrying the flavours of the subcontinent with resolutely British game, Vivek and Emily have created an exceptional menu with seasonality at the forefront, taking guests on a gastronomic dining experience. The evening will kick off with canapés that represent both chef’s styles of cooking with three dishes to follow. To start, venison and date samosa with tamarind and coriander chutney; followed by rich clove smoked grouse breast with pumpkin chutney, earthy black lentils and pilau rice as the main. For dessert, guests can indulge in a decadent carrot halwa spring roll with clove ice cream alongside coffees, teas and petit fours to round off the evening. Vegetarian options will also be available, including vegetarian samosas to start, followed by a delicious grilled aubergine with peanut, sesame and coconut. Guests on the evening will also enjoy a complimentary Cobra draught beer or Malabar IPA. 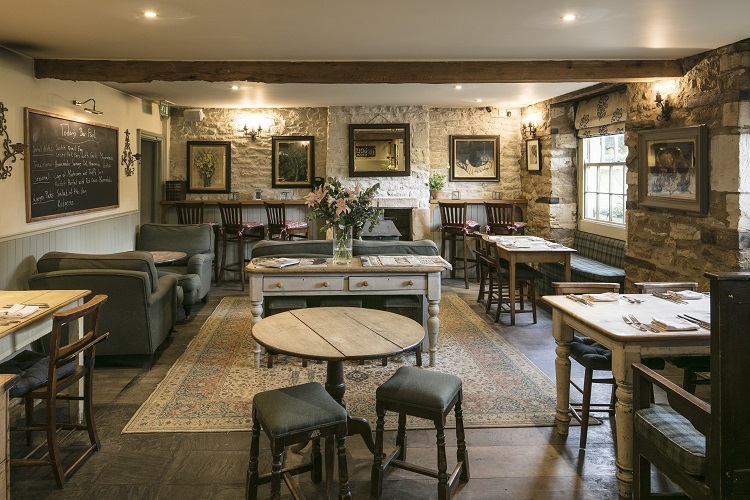 Both Vivek and Emily share a similar ethos of locality and seasonality and the exclusive menu celebrates local produce sourced in and around Chipping Norton Oxfordshire.